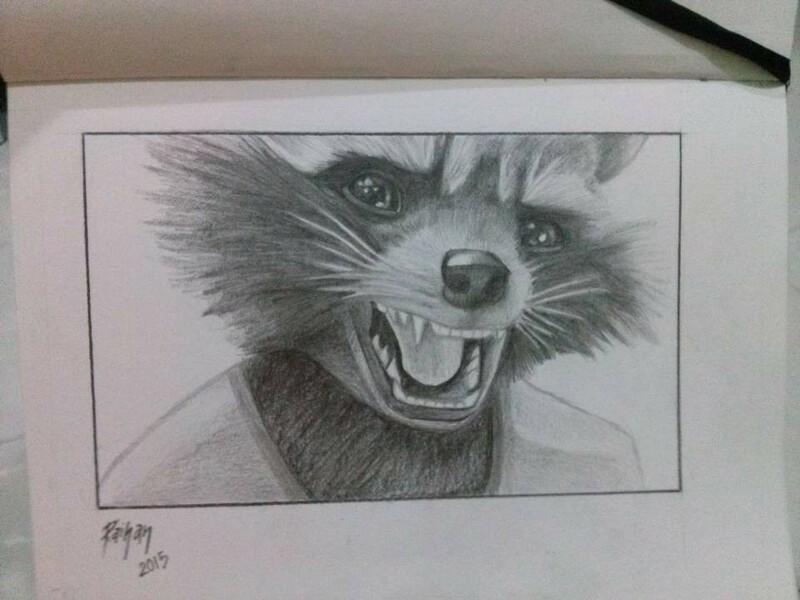 It's rocket! I love him! Excellent picture, love the eyes - so good.